MainAll NewsILTV ISRAEL DAILYHow will sanctions affect the region? How will sanctions affect the region? 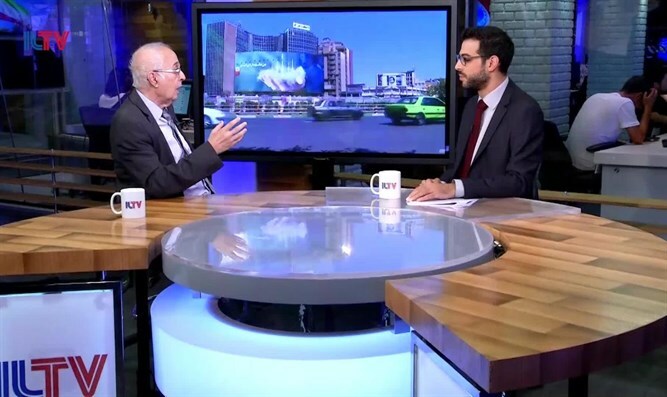 Watch: Prof. David Menashri, Alliance Center for Iranian Studies at TAU, speaks with ILTV about the re-imposing of sanctions on Iran.